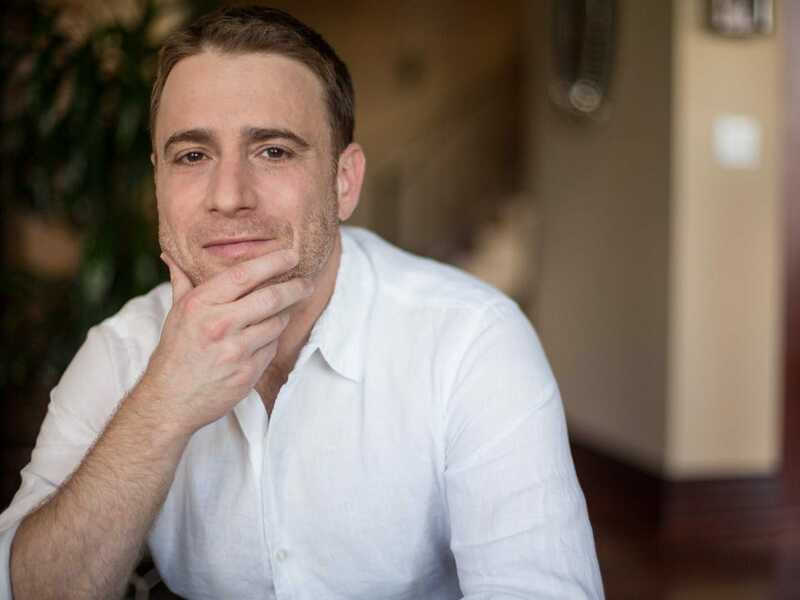 Slack, the app that lets you chat with coworkers, just announced that it’s raised $US120 million in capital, making it worth $US1.12 billion. The round was co-lead by Kleiner Perkins Caufield & Byers and Google Ventures, and Slack’s previous investors such as Andreessen Horowitz, Accel Partners, and the Social+Capital Partnership also participated. Slack just launched publicly in February, but the company says it already has 73,000 users. Slack has been in beta since August 2013, but the final public version of the app has only been around for about eight months. The news also comes just after the messaging platform raised $US42.75 million in April in a round of funding lead by Social+Capital Partnership. A similar service, Yammer, was previously acquired for $US1.2 billion by Microsoft.